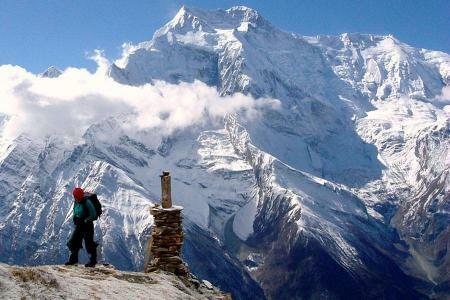 The great Himalayan range in Nepal has eight out of fourteen of the world's 8000 meter peaks with total number of 1310 snow peaks over 6000 meters which justifies heaven for mountaineering in Nepal. 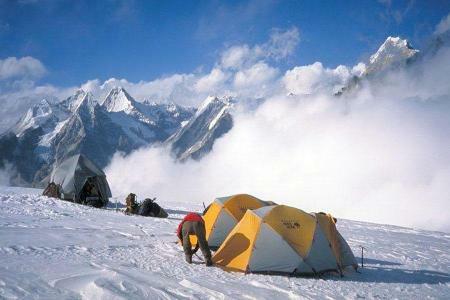 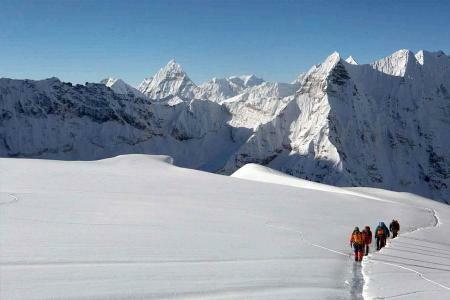 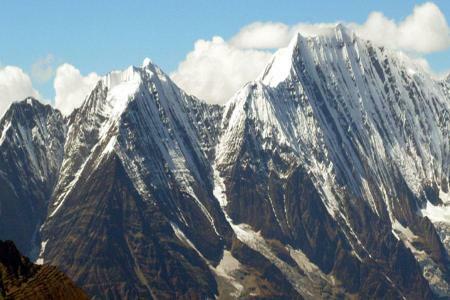 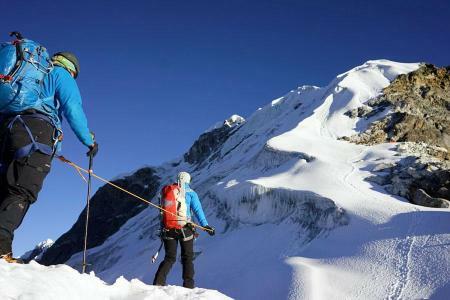 The vast numbers of the snow capped peaks offer the best choices for Himalaya expedition and climbing in Nepal . 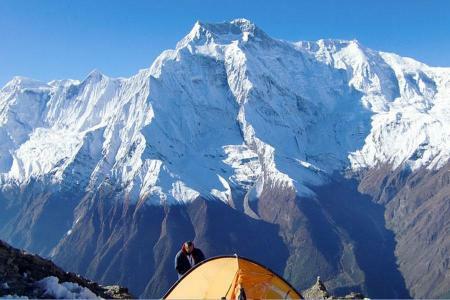 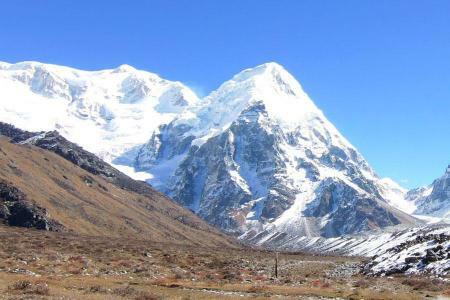 Whether the interest is simply climbing a trekking peak or an expedition on 7000 or 8000 meter peak, climbing Himalayas in Nepal has become a dream for most of the adventure enthusiasts and mountaineers in the world. 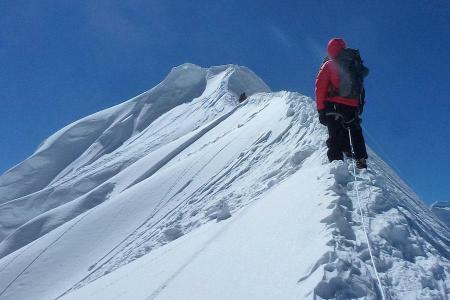 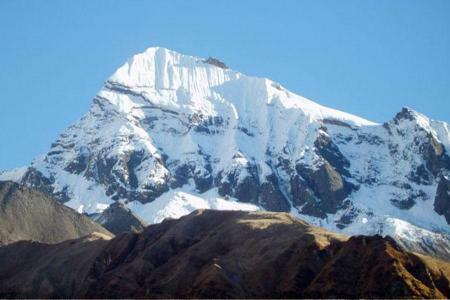 Trekking peak climbing offers the joys of mountaineering in Nepal which can be combined with the pleasure of trekking in Nepal .